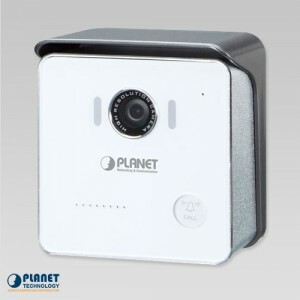 The HZS-300A (Z-Wave 4-in-1 multi sensor) is based on Z-Wave technology and provides the advanced security system that protects your home and family 24/7. 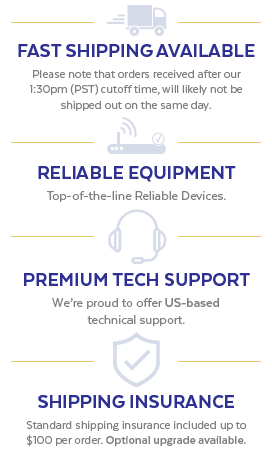 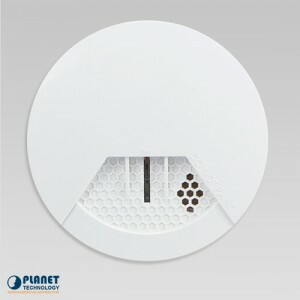 The HZS-200A (Z-Wave ceiling-mount smoke detector) is based on Z-Wave technology and provides the advanced security system that protects your home and family 24/7. 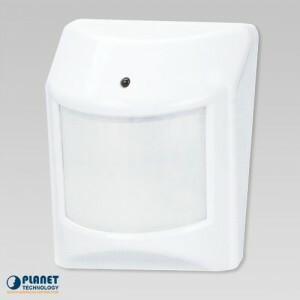 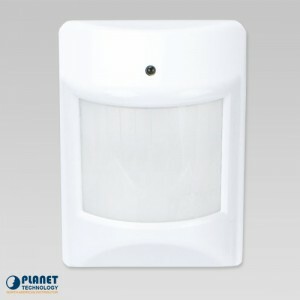 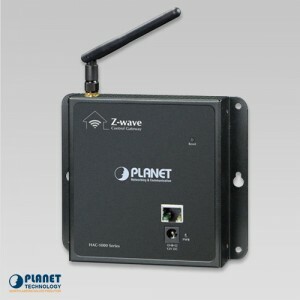 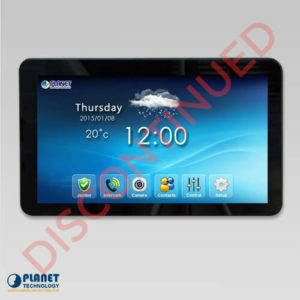 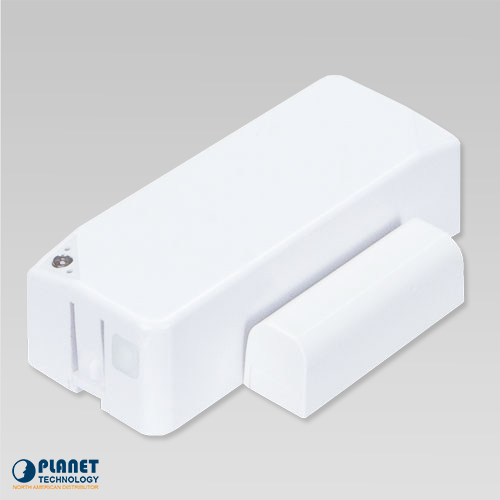 Planet’s HAC-1000A is a Z-Wave Home Automation Control Gateway (Z-Wave Frequency 908.42MHz) that controls all Z-Wave wireless devices regardless of brands as they are based on the Z-Wave technology. 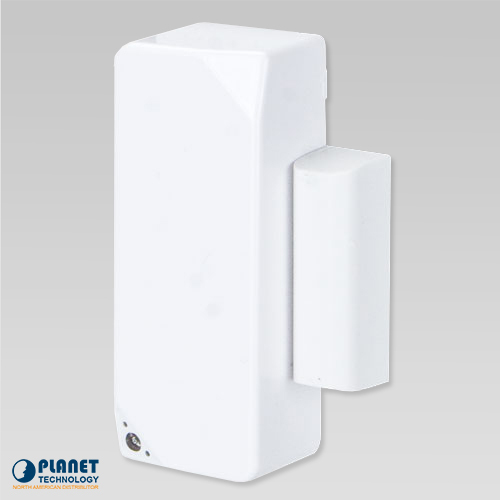 The HZS-100A (Z-Wave wall mount motion sensor) is based on Z-Wave technology and provides the advanced security system that protects your home and family 24/7. 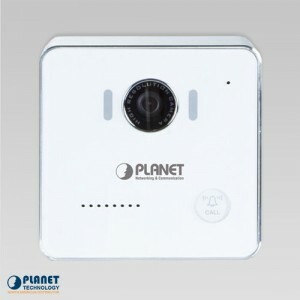 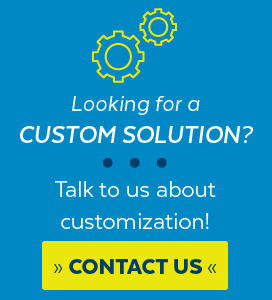 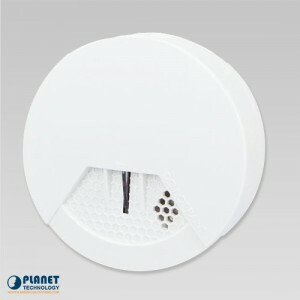 Planet’s HDP-1100PT is a SIP Door Phone with PoE feature.